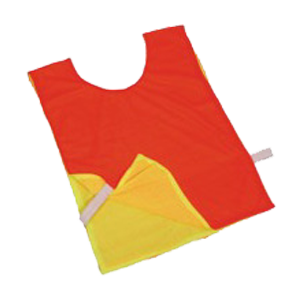 Our range of sports wears like t-shirts, sports bibs, sports vest and pinnies are sewn with no shoulder seams to reduce ripping. 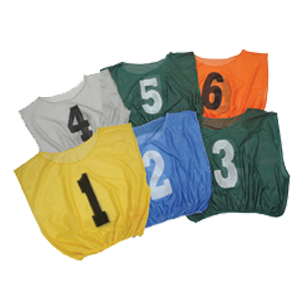 They are made with breathable mesh to keep players cool. 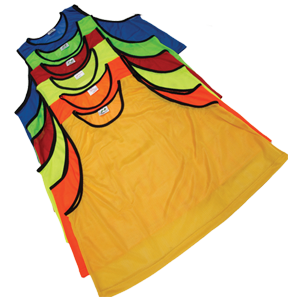 These tshirts vests pinnies and bibbs are available in various sizes and colors. Available in S.M.L & XL Sizes.Available in multi colours. Open sides with elastic.Available in S.M.L x XL sizes.Available in multi colours. 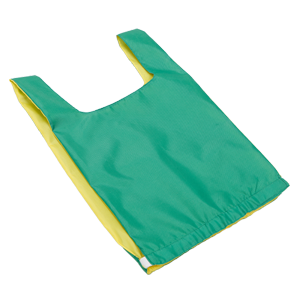 With closed sides.Available in multi colours. 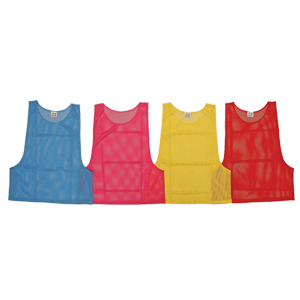 Mesh scrimmage vest.Available in attractive colours. 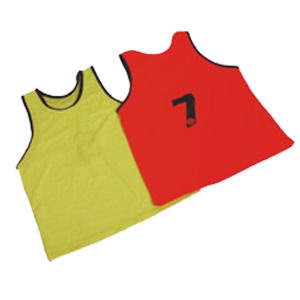 Pinnies with elastic at bottom.Available in SML & XL sizes. 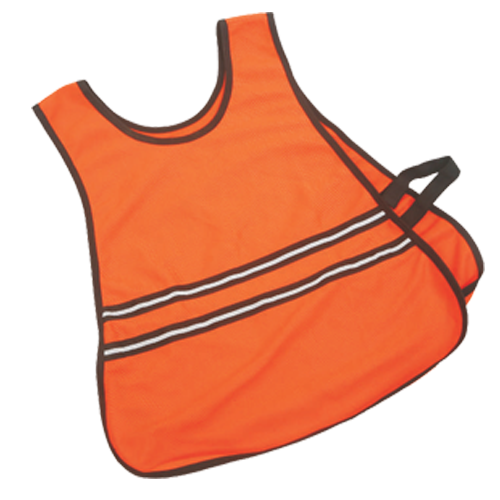 New striped mesh fabric.Available in youth & adult size.Various colours Available. 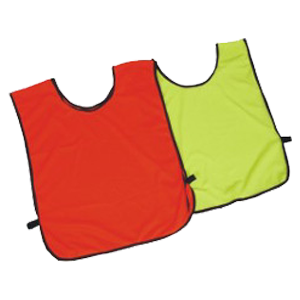 Made of 100% polyster.Available in youth & adult sizes.Various colours avaliable. Made of 100% polyster.Available in youth & adult sizes. 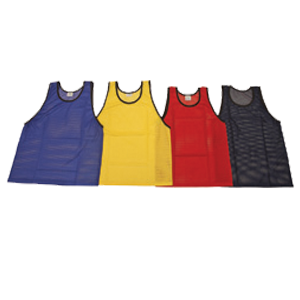 Mesh Scrimmage vest with u-neck · Lycra rib around neck . 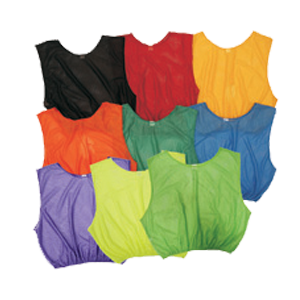 Made of 100% polyster mesh fabric · Extra large arm cut · Available in multi colours . 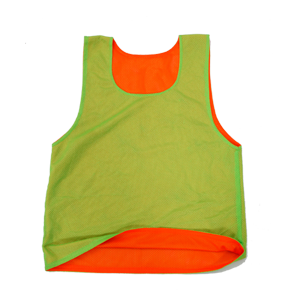 Made Of Micro Mesh Fabric · Available In 6 Fluro Colours · Available In Youth & Adult Size . 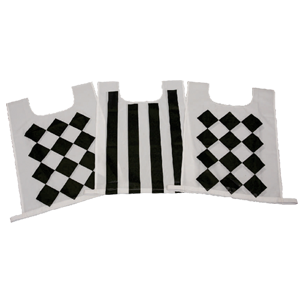 Polyster fabric · White with black stripes . 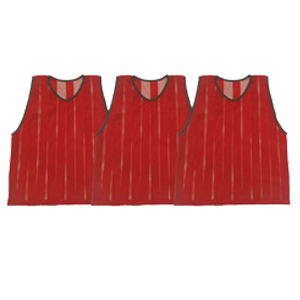 Pinnies with elastic at bottom · Available in S,M,L & XL sizes . Polyester Fluorescent fabric · 2" Wide silver reflective striping · Available in large and extra large . 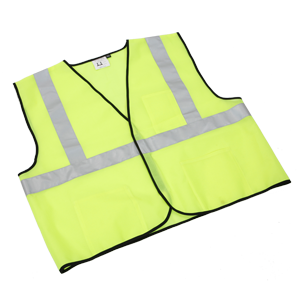 Thick Fluro Fabric · Reflective strip is stitched to the pinnie. 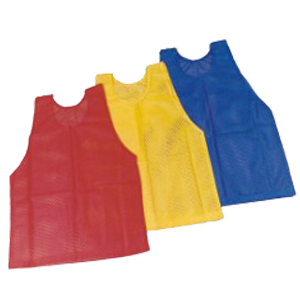 Made of Heavy duty micro mesh fabric. 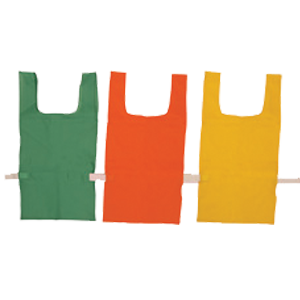 ·Reversible design ·Also available in fluroscent colours. 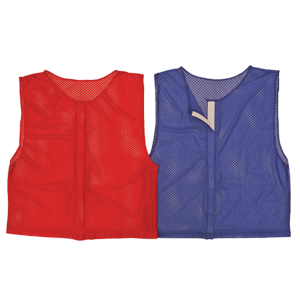 Scrimmage vest with full velcro on front · Easy to take off & wear · Various colour avaliable.